Do you see this beauty? It really is one. 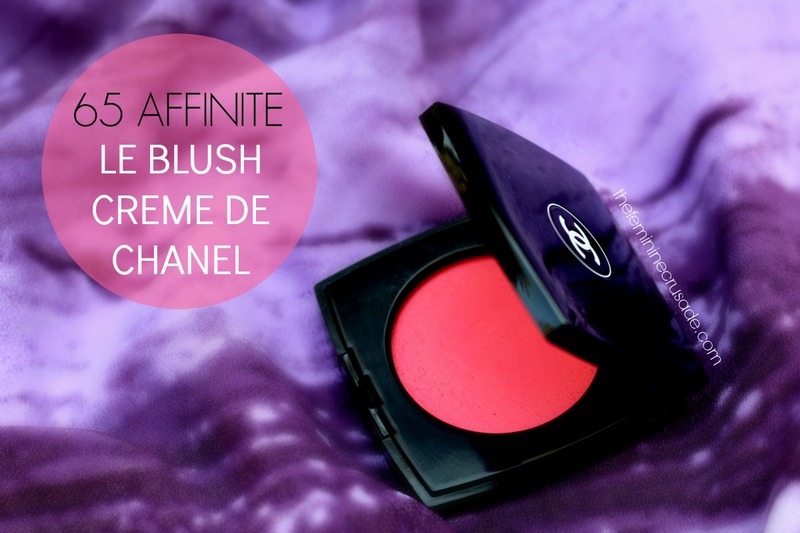 65 Affinite by Chanel is a cream-powder blush in a coral-pink shade. The colour is amazeballs. A hint of coral-ness to a soft pink, totally my kinda thing. As expected of Chanel, the blush has a beautiful silky finish, with the perfect blend between cream and powder, suitable for most skin tones. I never have a problem blending it with my finger or brush. It is nicely pigmented but not too much that on first swipe you end up looking like a clown. And it stayed for 6 hours plus on me. What else do I want?! And the packaging..it is sleek, it is elegant and it is black. In a nutshell, this blush is perfection. Of course, quite pricey but I'd say worth it. 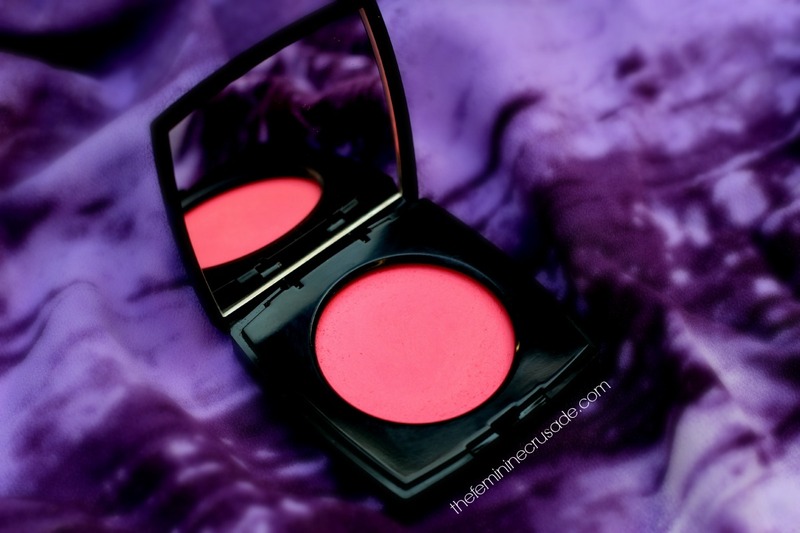 This would be the one blush I'd be taking on that island trip with me. 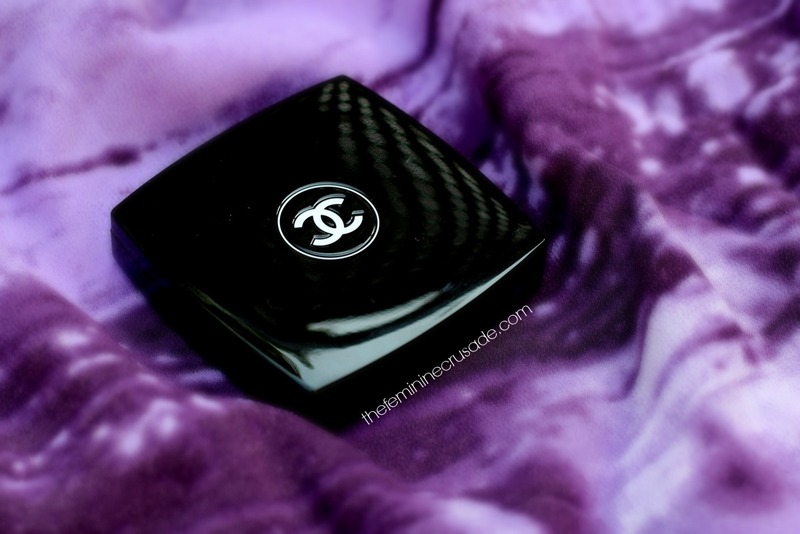 Beautiful shade, well pigmented and long-lasting; that is all I want in a blush.